Education is expensive, but some universities and colleges are far more costly than others. In exchange for the hefty price tag, these learning institutes offer some of the best professional connections, networking opportunities and Greek life (also a great foundation for networking) in the nation. Boasting a truly gorgeous campus in Red Hook, New York, Bard College began its life in 1860 as St. Stephen’s. The school costs approximately $57,500 to attend each year and is known for its devotion to the arts. Despite its high costs, it routinely shows up on lists of schools which offer the best value. Put another way, Bard is ranked as having a great ROI (Return on Investment) based on students’ professional salaries after graduation. This is the cheapest place to study in our list. Located in Chicago’s Hyde Park neighborhood, UC was founded in 1890 and went on to become one of the most respected learning institutions in the entire world, eclipsing even Ivy League schools. Rhodes Scholars, National Humanities Medalists and Fields Medalists are among UC graduates, along with numerous billionaires. A year at the University of Chicago costs just under $58,000. Located in Philadelphia, Pennsylvania, Drexel University costs approximately $58,000 per year. The school was founded in 1891 and is perhaps best known for its outstanding co-op programs, which allow students to gain real-world experience and credits at the same time. The organizations partnered with Drexel for this co-op program include many Fortune 500 companies, world-renowned financial institutions and other highly respected companies in diverse fields. It’s a little known fact that Dartmouth – not Harvard or Yale – is the most expensive of the Ivy League schools. A year at the Hanover, New Hampshire campus of Dartmouth will total approximately $58,000. The college is rich in US history, being one of just nine “Colonial Colleges” which were founded prior to the American Revolution. In addition to being the most expensive, Dartmouth is also the smallest of the Ivy League schools. Also located in Claremont, California and part (with Harvey Mudd College) of a group of prestigious schools located in the area, the cost of attending Claremont McKenna for one year is approximately $58,000. The school is a liberal arts college offering many degrees, although it is known for its outstanding programs in government, economics and public affairs. 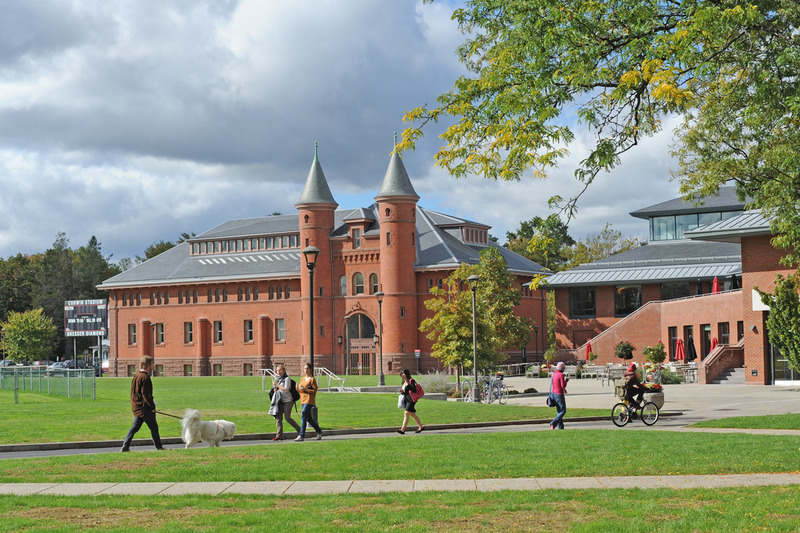 With an annual attendance cost of approximately $58,000, Wesleyan University’s campus is located in Middletown, Connecticut and was founded in 1831. The private, liberal-arts school has the distinction of being just second on lists of schools whose undergraduates go on to earn PhD’s. This reflects the extensive research capabilities and emphasis on higher education for which the university is known. One of the most prestigious of the Ivy League colleges, Columbia’s campus is located in the Upper Manhattan area of New York City. Yearly attendance costs approximately $59,000. The school is extremely distinguished regarding its graduates, which include numerous high-ranking government officials, billionaires and Academy Award-winning actors. Located in Claremont, California, Harvey Mudd’s average attendance costs are just under $59,000 per year. The private school is focused on science, math and engineering – all STEM degrees, and is classified as a liberal arts school. 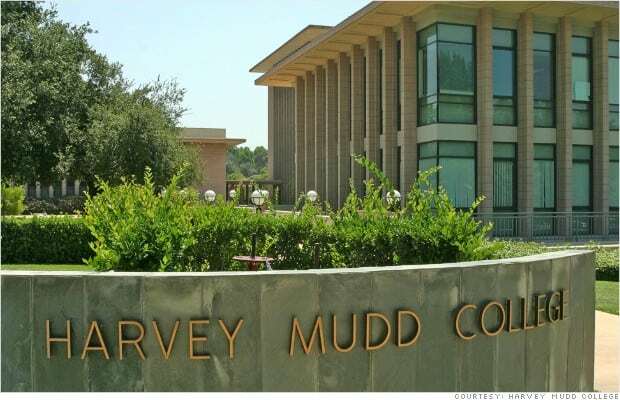 Harvey Mudd was founded in 1955 and is named after a tycoon in the mining industry. Located in New York City and not to be confused with the University of New York, NYU was founded in 1831. It is a private institution with its main campus located in Greenwich Village; the school has established satellite schools across the globe and has six additional campuses within New York City and the surrounding area. Annual costs average approximately $60,000. Located in Yonkers, New York (approximately 15 miles north of NYC), Sarah Lawrence has a long history of being one of the most elite schools in the country. With an average yearly cost of just over $60,000, Sarah Lawrence routinely vies for the top spot in yearly rankings of the most expensive US schools. The beautiful campus – which was all-girl until 1968 – boasts a very low student-teacher ratio, which leads to more intensive study. The school is consistently ranked by both Forbes and the Princeton Review as one of the top schools in the United States.